After the launch of Jiophone, the demand for budget phones has increased. So here we are presenting you the list of top phones which are priced under Rs. 1000. These phone packs all the necessary feature like internet via GPRS, FM radio (mostly unheard in flagships), insane battery life, even a camera (for potato quality selfies) and 3.5mm headphone jack too (even latest iPhone and Pixel phone doesn’t have this 😛 ). 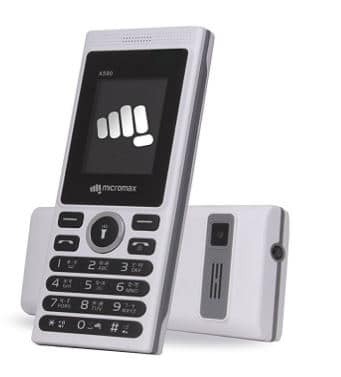 The Micromax X590 is a low-cost mobile phone priced under 1000 Rupees. It packs a camera, 1.8-inch non-touch screen, loudspeaker, it also a Bluetooth support for file sharing. This is a dual sim device with support for the mini flashlight on top. The phone FM Radio support for listening to your local radio stations. The X590 can also read external memory card so that you can listen to your favorite music files stored on the card. And all of this package comes under Rs.1000. This phone is from smartphone giant Samsung, and this is priced around Rs.1000. The phone comes with a small 1.52 inches screen and packs an 800 mAh battery with standby time of over 700 hours. 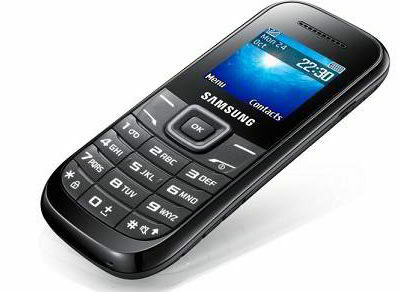 This phone comes with 2G support for internet access. It also has Bluetooth and dual SIM card slots. It comes with FM Radio for listening some music, and you can even add a MicroSD card to store your favorite music. The phone comes with some preloaded apps. And it weighs only 66 grams. 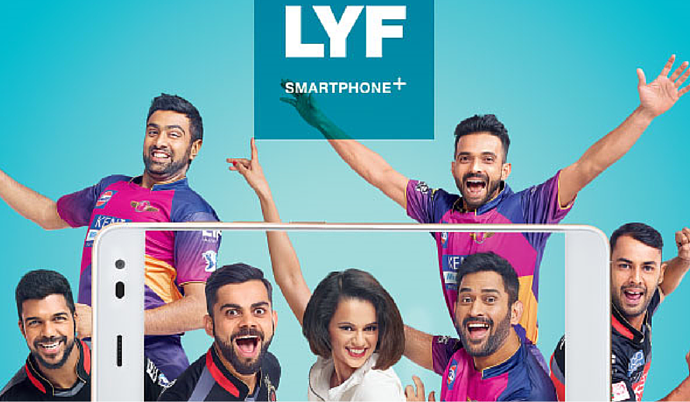 It is a good phone for those who want a phone at a cheaper price but from a branded company. 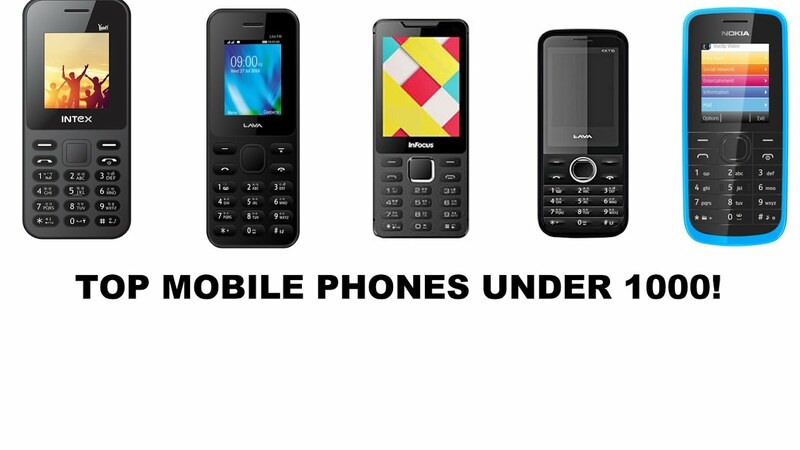 LAVA is an Indian company which produces highly affordable phones, and Captain N1 is one of the affordable feature phones from LAVA. It comes with a 1.8-inch display and dual sim functionality. The Captain N1 sport a VGA camera on the rear and packs 800 mAh lithium ION battery. It sports a good quality loudspeaker for Music Playback. It also has an Audio jack, FM Radio and calls recording support. You can increase the memory by microSD card and store music in it. And the price of the phone is just under Rs.900. So if your budget is below 1000, you can have a look at this. 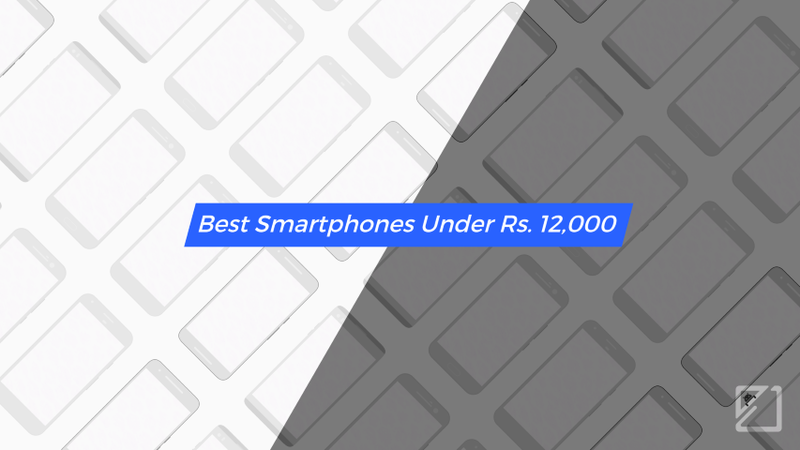 Intex Eco Beats is the best-built phone under Rs.1000. It has support for a LED torch and FM Radio. The packs an 800 mAh battery which provides 399+ minutes talk-time on a single charge. It also has a VGA camera and MicroSD card slot with support for video playback by video player app. The Intex Eco Beats is available only in Grey color. It sports a 1.8 inches screen with 128 x 160-pixel resolution. There is also Bluetooth support on the phone. And this phone is one of the cheapest phones in the list under Rs.1000. 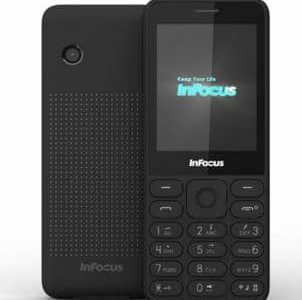 The InFocus F120 is one of the best mobiles that you can get under Rs.1000 in India. It features a big display of 2.4 inches 240 x 320 pixels resolution. It is a dual sim device with dedicated MicroSD card slot. 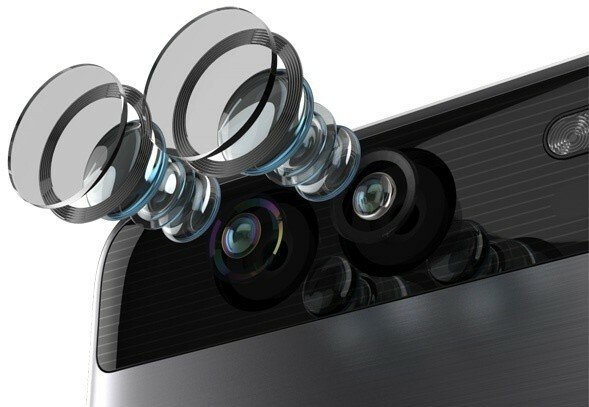 It features a 2.0 MP camera for basic captures. It has a supports playback of MP3, 3GP files so you can hear your favorite song and watch your favorite video. 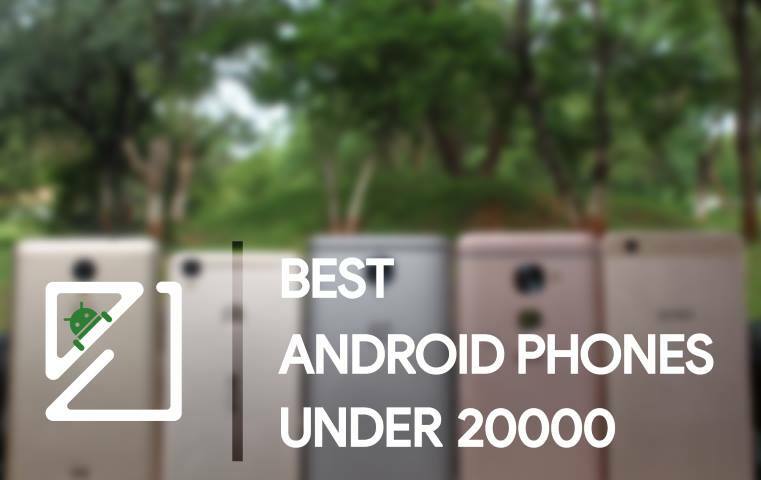 It sports a 32 MB of internal storage along with a mammoth 1000 mAh battery which gives you insane battery life so you can use your phone for a long period. 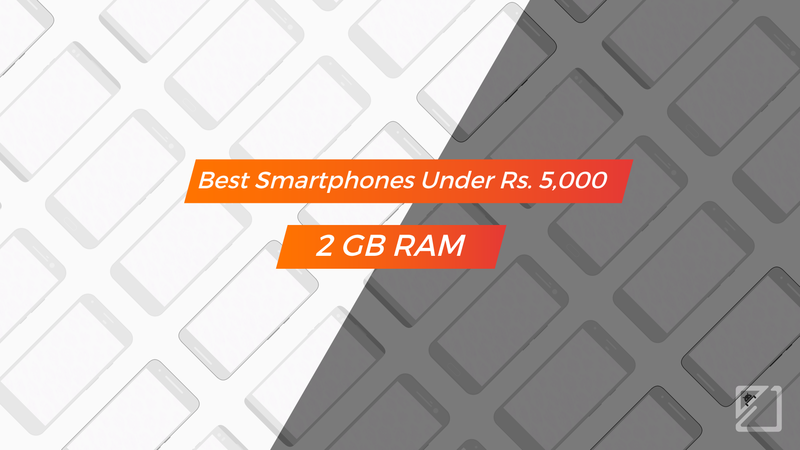 It is a lightweight phone which is price correctly around Rs 1000.